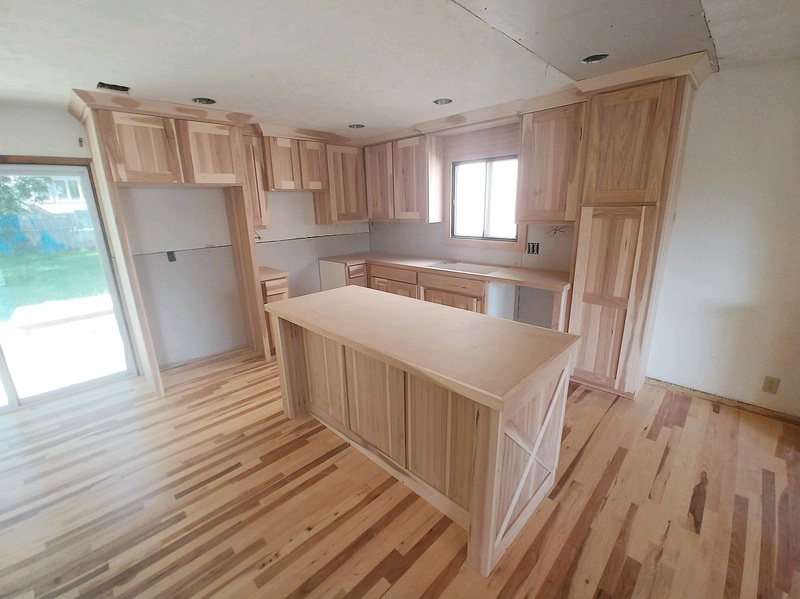 Welcome to The Cabinet Company of Nebraska Inc. 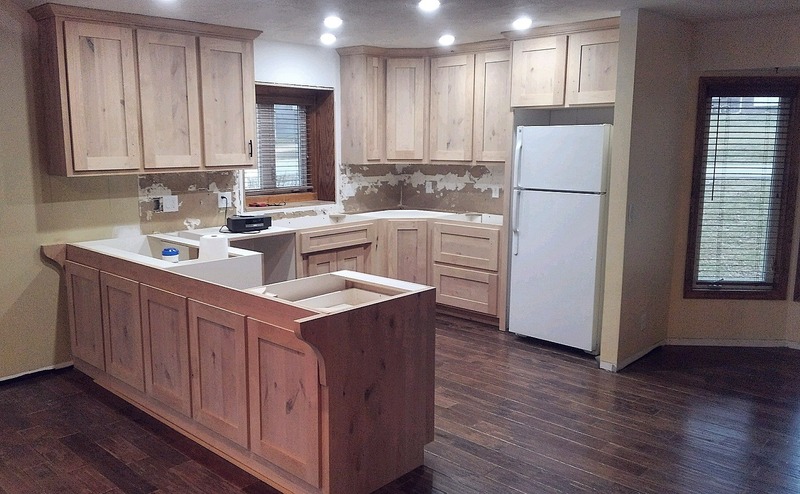 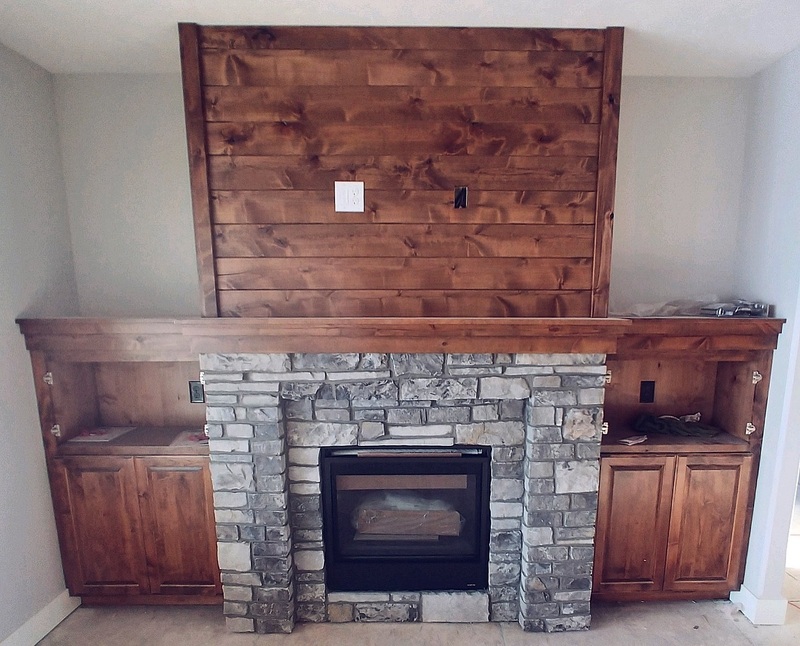 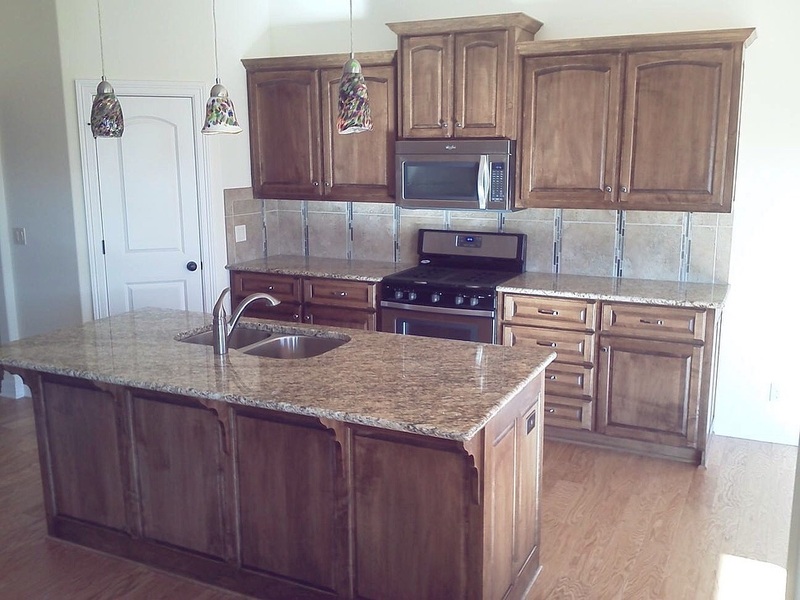 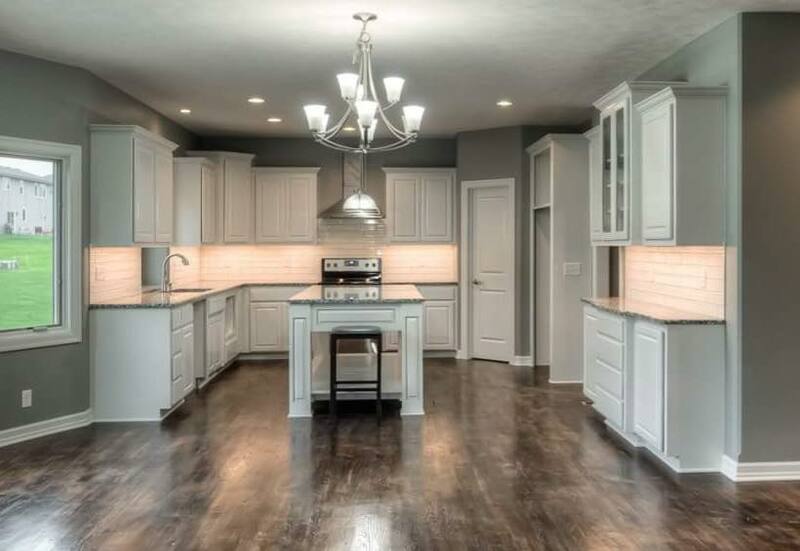 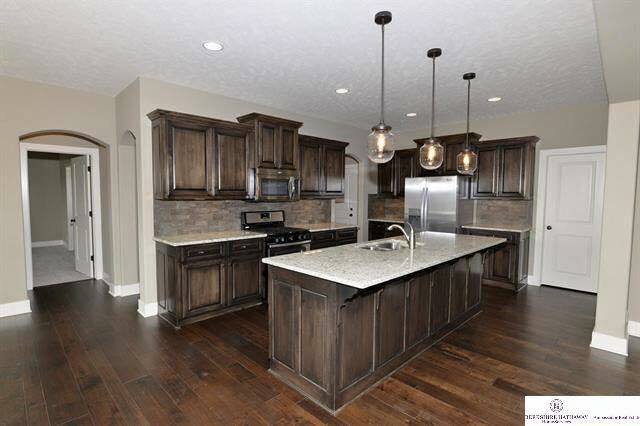 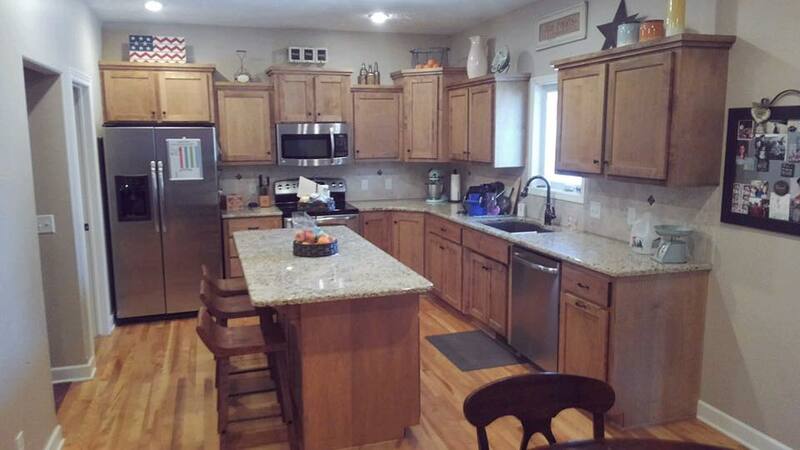 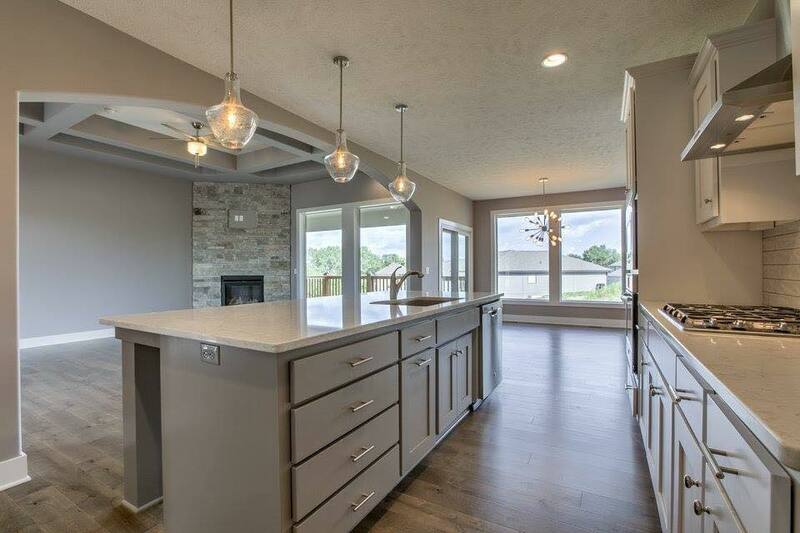 The Cabinet Company of Nebraska, Inc. provides designs specific to your taste and vision. 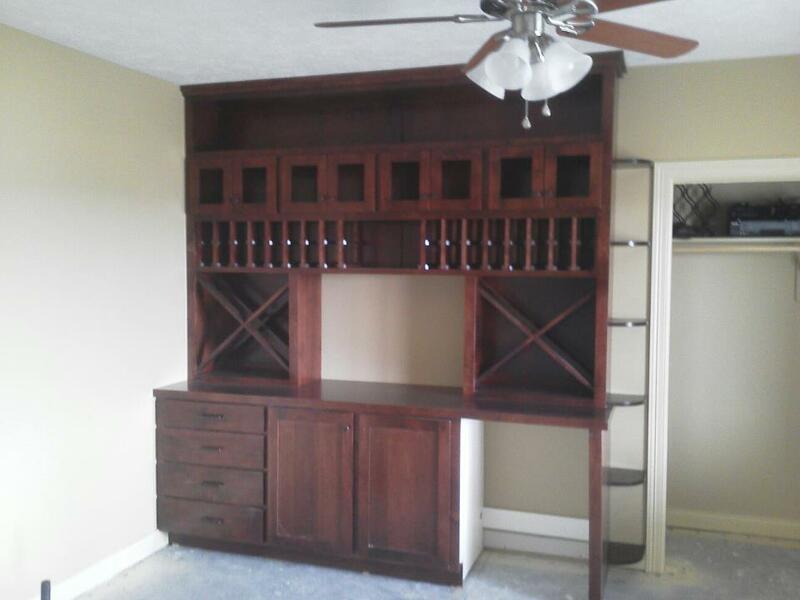 Let us help you bring creative, affordable, and functional cabinetry to your home and office.